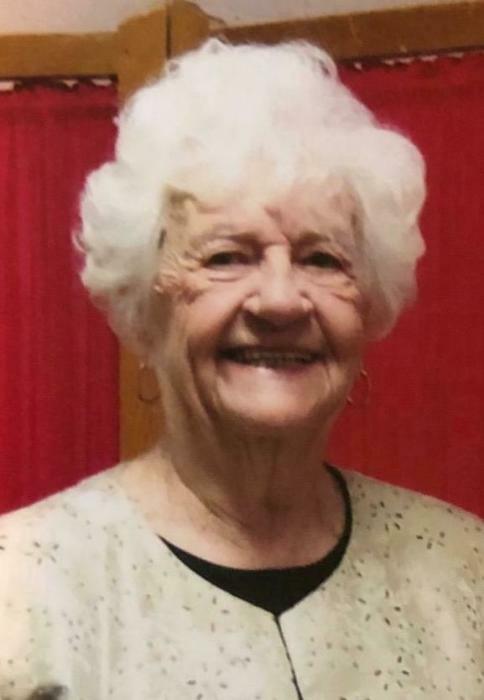 Wilma Eileen Walker, 91, of Alliance died at Community Care on Friday, April 12, 2019. She was born April 18, 1927 near New Matamoras, OH the daughter of William and Mary (Black) Dillon. She was educated in one room schools that were called Pine Knob and Salem Hall and were within walking distance of the farm where she was raised. When she was in the 8th grade she taught the 7th grade students. She was a 1945 graduate of Stover High School in New Matamoras, OH. She was a member of First United Presbyterian Church, where she taught Sunday school, nursery school and vacation bible school for many years. For 25 years, she was a telephone operator, retiring from AT&T in 1986. After her retirement she worked as a Welcome Wagon representative for Marlboro Township for three years. Survivors include her daughter, Patricia (Richard) Bruey; two sons, Craig Walker and David Walker; grandchildren, Melissa Tourno, Lindsey Kelley, Jonathon Walker, Lisa Gorczynski, Michelle Judd; seven great grandchildren; and daughter in law, Debra Walker. She is preceded in death by her parents; her husband of 52 years, Norman L. Walker and son, Steven L. Walker. A memorial service will be held at 11 a.m., Wednesday, April 17, 2019, at Maximo Zion Church, 7047 Oakhill Ave NE, Alliance, OH 44601 with Pastor David Ashbrook officiating. Arrangements are by Cassaday-Turkle-Christian Funeral Home, 75 S. Union Ave., Alliance, OH 44601. Friends may register online at www.ctcfuneral.com.